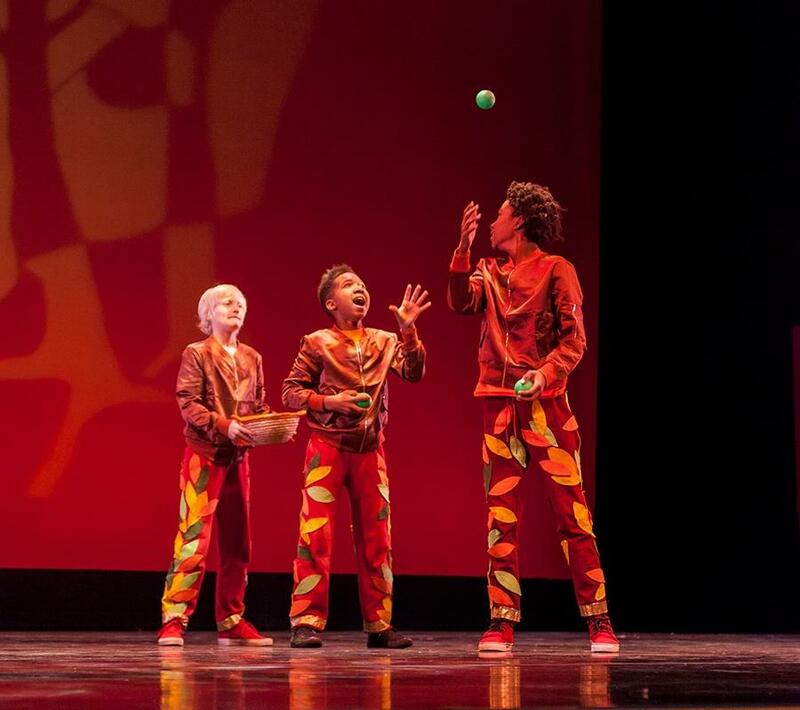 Have you ever wanted to learn how to juggle? Of course you have! Now is your chance. To show our appreciation to our community for your amazing support (we are past the halfway point in our $7,500 matching grant fundraiser!! ), we will be hosting a special Facebook Live Intro to Juggling tutorial! 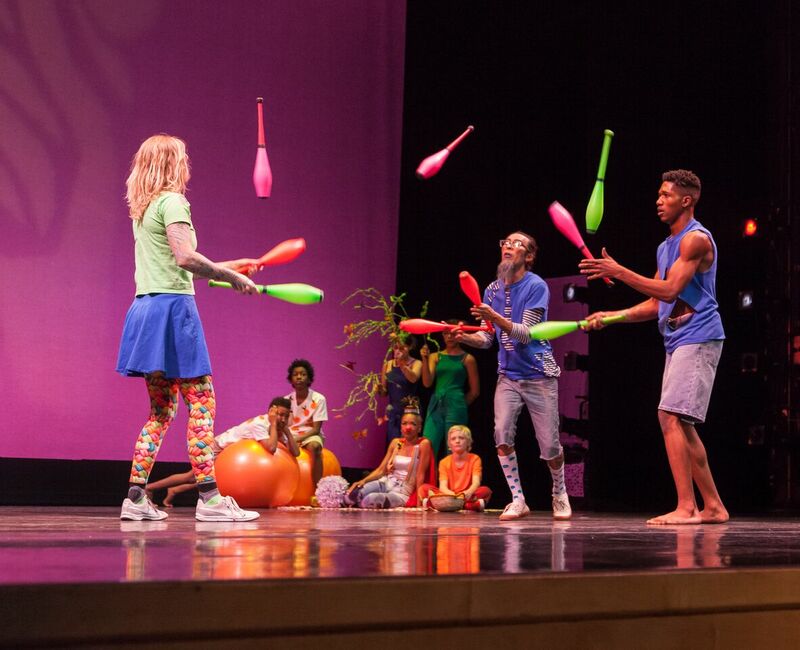 Tune in Thursday, June 14th at 7:00pm for a 15 minute juggling class that will get you started throwing and then catching and then throwing again more objects than you have hands . . . that's juggling! So grab your computer and three non-breakable objects that fit in your hands (examples include tennis balls or sturdy oranges) and join in! Click HERE to join out juggling Facebook event! Why juggling? 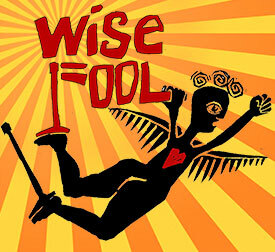 Well, Wise Fool is juggling a lot! We’ve grown so much in the past few years, and have stepped up to meet the community demand for our exciting programs. Now a wonderful donor has stepped up with a $7,500 matching grant. Donate now and your gift will be doubled! Your contribution helps us continue to strengthen and lift up our community through circus, puppetry, theater and powerful programming. Thank you! Want to learn more juggling? 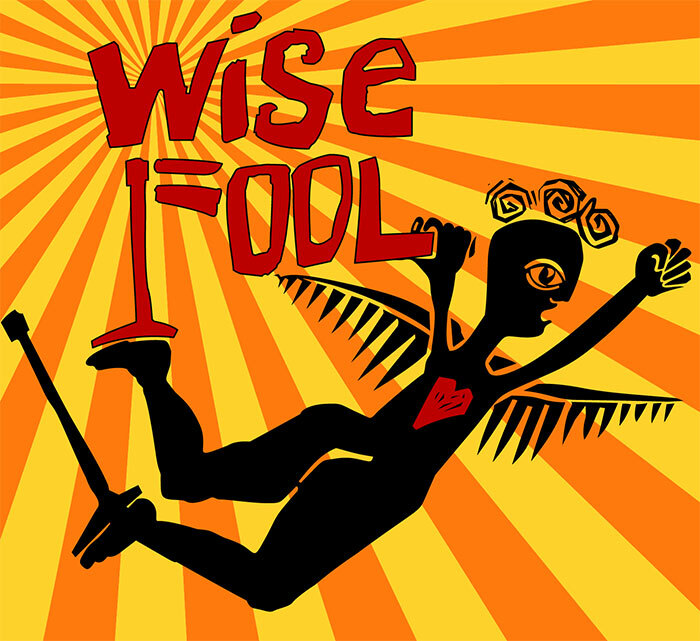 Come to juggling class at Wise Fool, Tuesday evening at 5:30pm.